Vapor pressure at 621 °C (1150 °F): Not determined. Density at 20 °C (68 °F): Not determined. 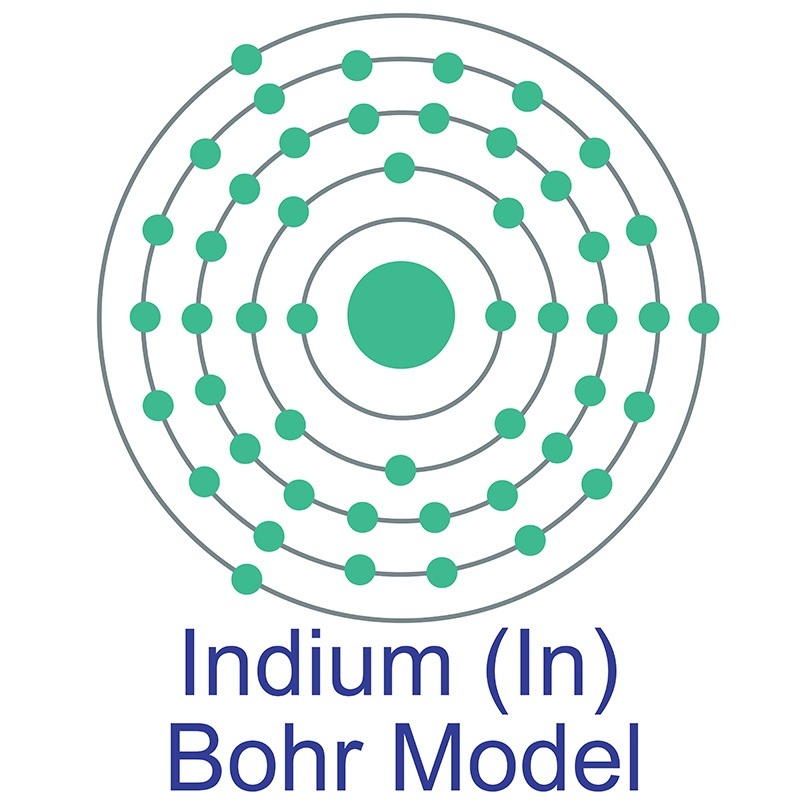 Aluminum Indium is one of numerous metal alloys sold by American Elements under the trade name AE Alloys™. 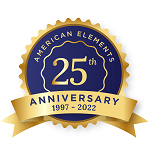 American Elements' alloy products are available in various forms such as powder, bars, ingots, ribbons, wires, sheets, sputtering targets, foils, and custom shapes in both standard and customer-specified element compositions. Our engineers can provide guidance in selecting an alloy based on intended application. Please request a quote above to receive pricing information based on your specifications. Mixtures of Aluminum and Indium Induce More than Additive Phenotypic and Toxicogenomic Responses in Daphnia magna. A Li-ion sulfur full cell with ambient resistant Al-Li alloy anode. 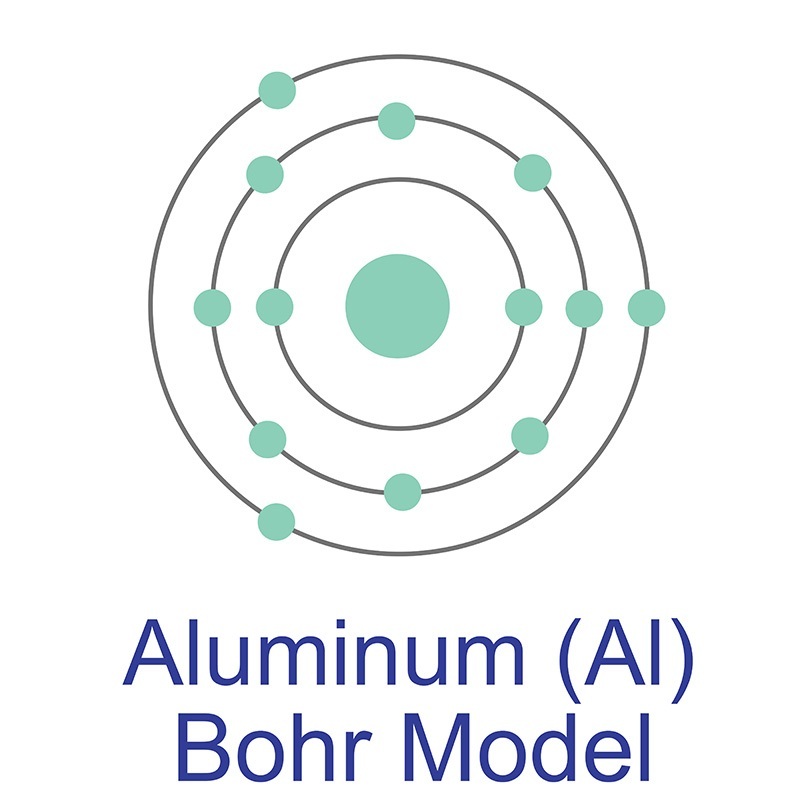 Direct analysis of aluminum alloys by CSigma laser-induced breakdown spectroscopy.